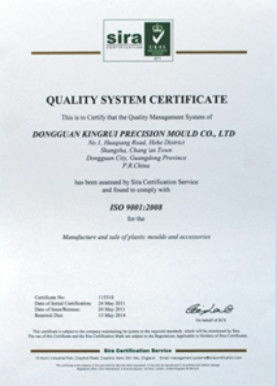 Mould parts regular maintenance for mould's lifespan effect mostly.The the question is: how do we do the maintenance job while using the parts? Step 1. Make sure you have a vacuum machine to clear the scrap automatically and regularly, if the scrap clearned well, the broken rate on punch pin will be smaller. Step 2.Make sure the density of the oil is correct, not too sticky or attenuate. Step 3. If punch die and die edge have wear issue should stop using, and grinding in time , otherwise it will wear rapidly expanding edge of the mold, and reduce the lifespan of mould and parts. Step 4. Ensure the life of the mold, the spring also should regularly replaced, prevent spring will damage and affect the use of mold. We have stable raw marterial supporting us, to provide variable types and qualified materials into production. 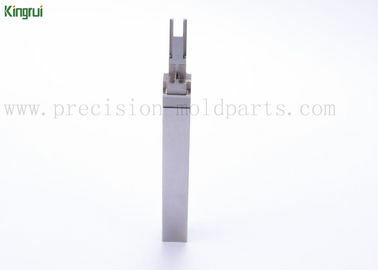 Such as SKD-11,SKH-51,Tungten carbide,ASP-23,ASP-60etc., are our regular materials in stock. How precision we can do in size is can meet MISUMI standard. Because of well-organized management in Surpass, usually it only takes 15 days to delivery finished goods to customer. 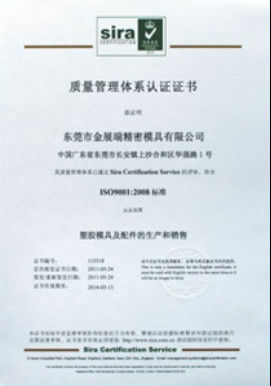 We hope customer won’t worry the lifespan of our parts, warranty is guaranted with every parts accordingly after shipped.